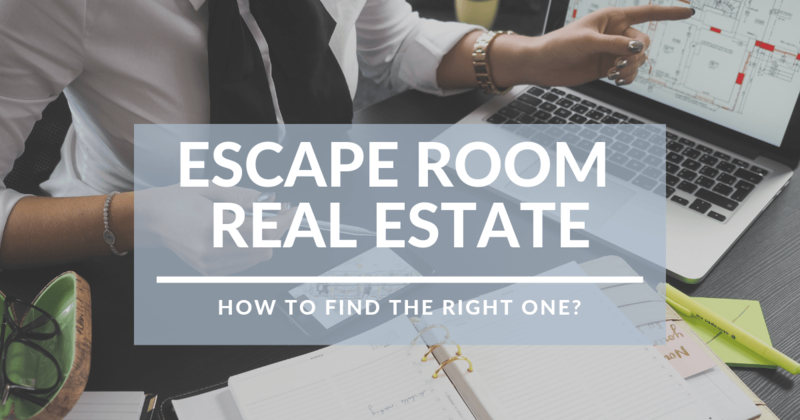 Where do escape room venues fit in the real estate industry? When you are in the real estate industry, the biggest question is how much revenue and profit you can generate per square foot. 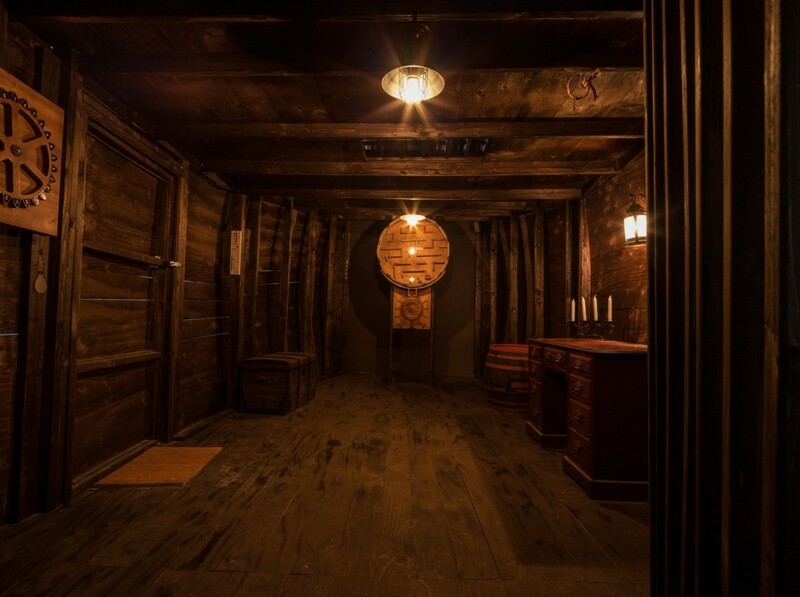 Escape rooms enjoy a tremendous advantage over movie theatres, bowling alleys and laser tag arenas in that they can be built and operated in relatively small spaces with low visibility. Wise real estate developers sometimes give huge discounts to magnet or anchor tenants like large entertainment spaces in the hope that they will bring customers into their facility where they will spend money impulsively in other stores.However, at the end of the day, those same developers will look at their anchors’ revenue sheets and expect to see profits of their own. When considering the profitability of escape rooms, those other entertainment businesses may not be the best point for comparison.Certainly, they can be considered indirect competitors of every brick-and-mortar business, including retailers and other service providers.But their revenue tends to operate differently from escape rooms as well. Strangely enough, the best model I’ve found for comparison is found in the hospitality sector. 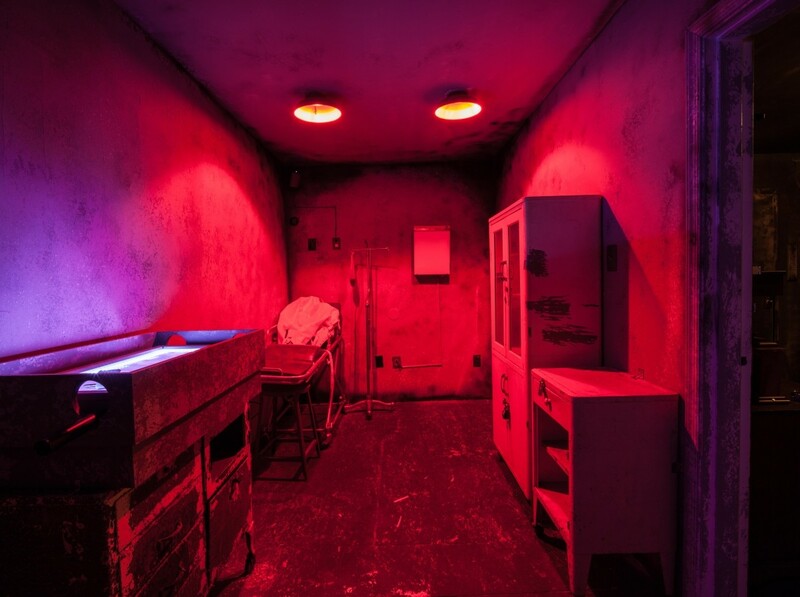 Since the size of a typical escape room is similar a regular hotel suite, it’s reasonable to understand the potential for profit in the same way, by comparing occupancy rates and available revenue of hotel rooms and escape room venues. When you do the math, I think every escape room operator would be happy with a 70% occupancy rate, which is a fairly common standard for boutique hotels in most metropolitan areas as well. Now the numbers are obviously more complex than that since it’s a lot more expensive to build and operate a hotel than an escape room. On the investment side, a 4-star hotel can easily spend over $100,000 on a single unit and they are happy with a 10-15% profit (or EBITDA) margin rate. 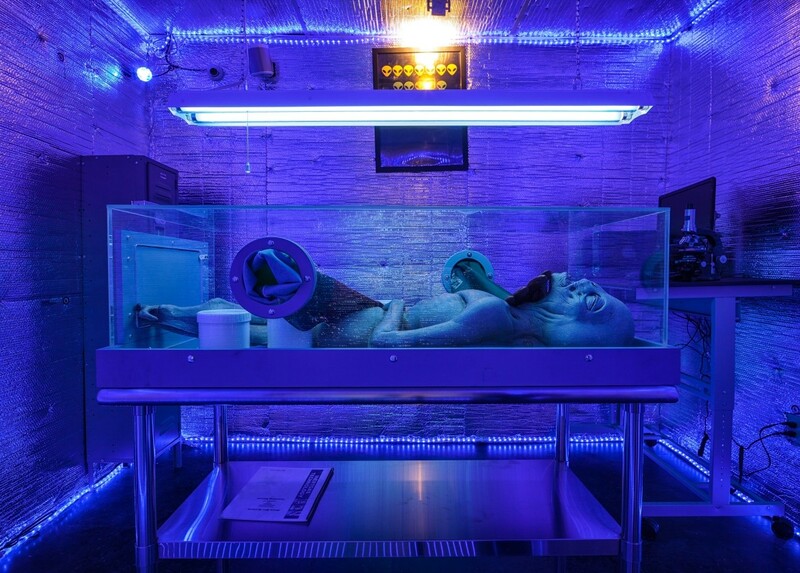 On average, an entire escape room venue with two to four themes costs less than $100,000, while the EBITDA margin rate is sometimes over 40-50%. As time goes by, the cost of market entrance will grow, and the potential EBITDA % and return on investment will decrease. This is called consolidation. Bigger players eat the smaller ones; location and infrastructure become one of the key factors of success. The age-old saying is that only three factors matter in the real estate business: location, location and location. Even though there are some sweet exemptions to that rule in the escape room industry, the potential for profit grows the closer you position yourself to downtown areas and popular neighbourhoods. Being one or two blocks away from the “buzz” is probably a smart idea unless you want to target walk-in customers and you value the visibility of your storefront. Rent fee is typically based on prestige and earning potential. This is why malls and shopping districts can charge so much for a vacant square footage. The whole reason people go to those areas is to hang out and spend money, therefore service providers and merchants can expect to make more money. No matter how great your unit is, a compact escape room unit is not able to provide a full night experience for a regular customer, which means it’s a smart idea to position yourself closer to restaurants, bars and similar venues. This way visitors can connect their game time with gastronomy. In the 70s and 80s, people mostly ate at home, then entered into more public places for entertainment. Nowadays, the tendency is exactly the opposite. People tend to eat more at restaurants and enjoy a great deal of entertainment between the four walls of their house. One of the biggest challenges of the entire escape room industry then is to change this trend and draw people out again to deliver a more interactive experience to customers. But this isn’t a hard and fast rule. We have seen examples for very high-quality venues located in the suburbs or in industrial neighbourhoods. It’s definitely a challenge to drive customers to these parts of town, but it can pay off if you can make it work. Ultimately, this is a question of investment strategy: do I want to build cheaper venues and pay higher rent in order to stay close to people? Or am I confident enough that customers will come to me if I invest more into premium quality rooms? How to negotiate with a landlord? While it makes sense for anyone to bargain on rental rate and abatement period, there are several factors in a lease agreement that have a greater influence on your everyday operation in long term. Always be prepared for the worst, and don’t forget: you are about to bond your life with an unknown legal entity. Real estate developers think long-term and hate uncertainty. They are looking for tenants with a proven track record. Landlords will always consider you a risky business partner if you start your first business as an independent operator. Based on the statistics, the chance of failure is significantly lower with a franchisor behind your back. A tenant with an outstanding credit rating makes the landlord’s property more valuable, which is the ultimate goal of the game. A landlord normally rewards or punishes your “stability” with the amount of security deposit they require after signing the lease agreement. Sometimes landlords are just too conservative and lazy to understand your business model. If they don’t trust you, why would you do business with them? I normally recommend that deposit of about three-months rent is the maximum that should be paid because you would much rather invest that money into your puzzles and themes, which will bring you, customers. Since you’re investing a lot into the landlord’s building, it is usually reasonable to ask for tenant allowance, which is money that can cover a portion of your expenses on hard construction. It depends on the current condition of the property, but don’t be shy to ask your landlord to at least pay for the restroom or the air conditioning system. Signing a long-term lease agreement and asking for an option to extend is also essential. You are trying to responsibly build up a business and brand with hard work. If your landlord kicks you out after three or four years, you’ve just wasted a lot of time and money. This is also true while determining the right location of your signs. An eye-catching billboard will increase the value of your company. In order to avoid any future conflict, we always include potential use and allowed opening hours to the lease agreement itself. scape rooms generate foot traffic and players (hopefully) get excited, which sometimes results in some noise and mess in and around the premises. You don’t want this to come as a surprise to your landlord. Make sure they know what they can expect from your business ahead of time. There are also several points in a lease agreement that can save you money. A great example is the cover limit of the necessary liability insurance. The more the landlord asks for, the more you’re going to pay to the insurance company monthly. Also be aware of the inflation rate on the rental fee, the maintenance, the parking and utility costs. Find out accurately what your expense is and how can you decrease it. Finally, it’s a smart idea to regulate what happens if the tenant is unable to operate for some unexpected reason. It’s not fair to ask for rent during an emergency event like catastrophic weather, violence, some incalculable act of government or permitting issues. If you’re an experienced tenant with multiple locations and a LoopNet account, the short answer is no. Actually, you might be able to save some money for yourself since the landlord will not have to pay for the realtor’s commission fee. On the other hand, an experienced agent can reach out to landlords faster, and they can assist you during the negotiation process. They can help you to create a professional offer letter and possibly show you properties that are not even on the market yet. Last but not least, serious real estate agents have a special insurance, which can cover errors and omissions during the legal procedure. If you have an argument with your landlord an experienced agent can also mediate and helps the parties to resolve the issues. Location does matter! Legal knowledge does matter! Luck does matter! Having fantastic puzzles and great employees is a great thing, but your fair relationship with your landlord can determine and influence the outcome of your business just as much. If you grow your business successfully, you’re increasing the value of your building and your entire neighbourhood. Escape rooms have proved they are able to bring people to basements and to underprivileged real estate areas. 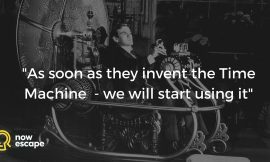 The future will prove they can earn their spot in primetime property areas too! Ákos Gábossy is the CEO and co-founder of the PANIQ ESCAPE ROOM Franchise. He was working as a banker and financial expert when he became the co-founder and CEO of KACKAC Playhouse in Budapest. Before he started the PANIQ ESCAPE ROOM franchise, he was one of the owners of the Millipop Playhouse, and he was involved in several multi-million dollar real estate deals. Ákos is a PhD student, he has been studying the amusement industry for ten years.